Testimonials – Don't Back into the Palm Tree! 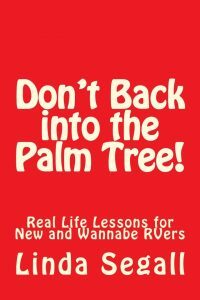 Don’t Back into the Palm Tree! boasts an 86% five-star rating on Amazon!